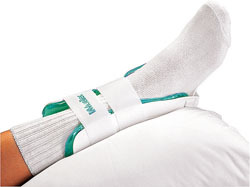 Double-function brace provides support and comfort for injured ankles. 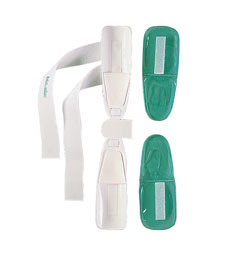 When used as a support brace, provides maximum support for injured ankles. When used for cold therapy, the gel pads are easily removed for placing in freezer or on ice. One size; fits either foot.